As this was one of those things it took a while to track down I though a quick post would help others trying the same. I have an up-to-date Jenkins server running builds and I would like to pull a list of failed jobs from the server and display them on a website. First you need to look up the correct URL to access the list of jobs so after seeing a few posts in blogs and going to the Jenkins Website I worked out it follows this principle. If you leave off the xml/json parameter you will get a help page. We can see that the job information is under the job element so the following code goes into the controller action. This code can be easily modified to work in a non ASP.net MVC environment. It will loop through all the job nodes and if the color element is set to red then this indicates a filed job so add the name and URL to the view model to pass to the view. This is the section of the view which will display the failed job. It uses the new bootstrap template that ships with Visual Studio 2013 and will only appear if the are any failed jobs. I needed to set up a quick download service for a file stored in Azure Blob Storage. As all examples for this were in C# I thought I’d post a VB.net example for anyone that needed it. The code is documented in the comments. The example also shows sending a HTML email with the URL embedded inside it. Below is the MVC controller method which generates the URL and sends the email.
' Get the storage account details from the configuration file.
' Calculate the time two minutes from now.
' from creation with Read only permissions.
' Create the smtp object.
' Make the html body of the email. Adopt a Three Tier Approach. A middle service layer that all the clients talk to which can read from the database but not update. The communication between the middle tier and the back end tier will be via the Azure Service bus. I want the user of the application to be able to log in to the various client using their Windows Account/Google/Facebook ID’s. With this in mind I was looking into ways to achieve these goals. I was mainly concentrating on what the middle service tier should be. But I’m still open to suggestions from anyone reading this if they think there may be a better way. 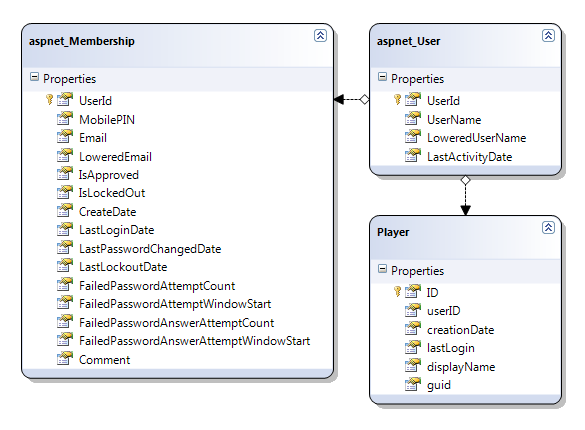 I’ve seen some posts about not having the database context in the same project as the Model classes. I’m trying to work out the best way to do this and still allow database migrations. Feel free to comment this posts with suggestions ideas or even telling me that I’ve got it all wrong ;-). 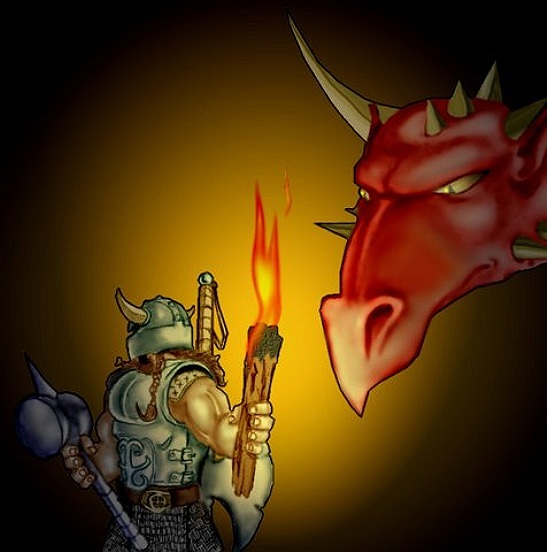 So this project will be a web based RPG game (With mobile clients to come later hopefully). It will be hosted in Azure and it will make use of Web Roles, Worker roles, SQL Azure, Azure Service Bus/ACS and Azure Storage. It will be written in Visual Basic .Net. The front page has more details on what is going on and I hope to update the progress regularly here on this blog. This project has been going on for a few years using different tools to create hence the collection of artwork and ideas. A quick post for those looking to display a formatted XML document on an ASP.net Razor web page. The following code is in the controller and used to create the string to get passed through to the view. This example is based on displaying the information pulled from the Azure Management API as mentioned in previous blogs. The data is stored in a SQL Server database. 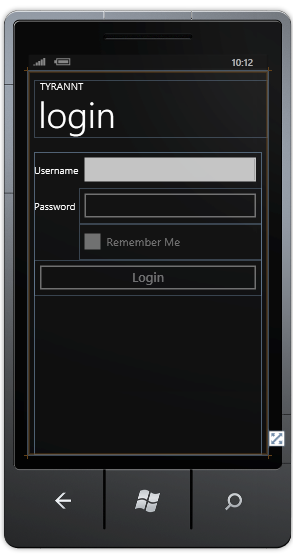 I started to work on a web role to test out experiments with ADO.net code first and ASP.NET MVC 3 with Razor. Out of the box, VS 2010 does not support ASP.net MVC 3 so I created the Azure project, then added a ASP.NET MVC 3 project separately. I then added that MVC project to the Azure project as a web role. Clicked run and all seemed to work fine. But as with all things Azure, if it works in the developer environment, don’t expect it to automatically work in the cloud. It didn’t. But I was expecting that. It was a bit hard to track down what the problems were as it only manifested as a web role that never seemed to get started. Once I had worked out that meant it was missing core components for the web site, I was pleasantly surprised was how easy it was to fix this. 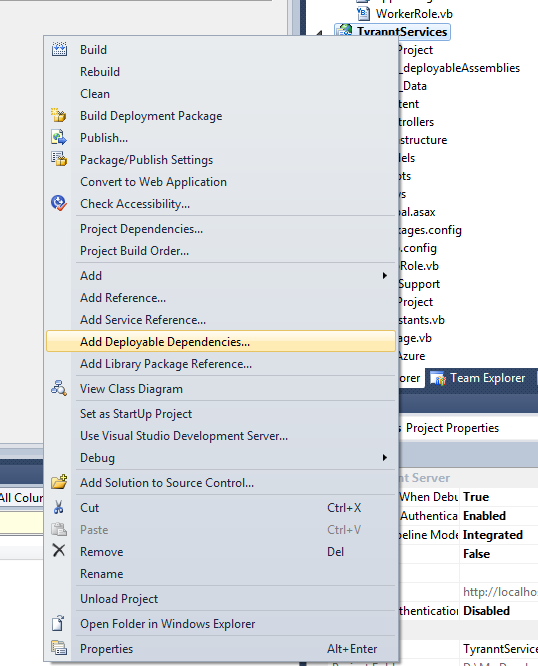 Then click the “ASP.NET MVC” and the “ASP.NET Web Pages with Razor syntax” check boxes and click ok.
You will then find a directory added to your project called _bin_deployableAssemblies. All I did after this was “Deploy” the Azure Project and after waiting for the project to deploy into the cloud, it all started ok and worked.
' The PhoneApplicationService stores information while the application is "Active"
' retrieved after the app has shut down and re-started.
' after the app has been shut down in any way. Dim rname As String = ""
' user will have to log on again anyway. Dim group As String = ""
' The token us used to identify the user without the need for a username and password.
' if the user has ticked the remember me box, this is the name they used to log on. I got the idea for this from the WP7 course at http://learnvisualstudio.net a good resource for learning most things .net. Dim tmp As String = ""
Now that this infrastructure is in place we get to the good bit, consuming the login service. The following routines were created to handle the login button click event and code to handle the call back for the login service. Then the callback routine to handle the completed login web service call was created and an event handler put into place. Then the ASYNC version of the service (Which is the only one available on Silverlight for Windows Phone) is called and the UI is changed to stop the user from trying to log in twice. The errorMessage property of the TokenType class is used to pass back in the login failed for a username/password error. Basically if errorMessage is “” then everything went OK. If it contains the text “fail” then the username/password combination isn’t valid so the phone app will display that in a message box and reset the display to allow the user to attempt to log on again. If an exception occurred during the login process this is captured by the service and put into the errorMessage property. The phone app will check this and for now display that error message to aid in debugging. If everything went well, then there should be a GUID in the TokenGUID property which will be used from that point onwards to identify that user. Later I will make every attempt to access the services change this GUID and pass the new one back. I will also add a time out so that the app can get the user to re-login after a period of inactivity has occurred. Next post on this experiment will be about what happens on this page.